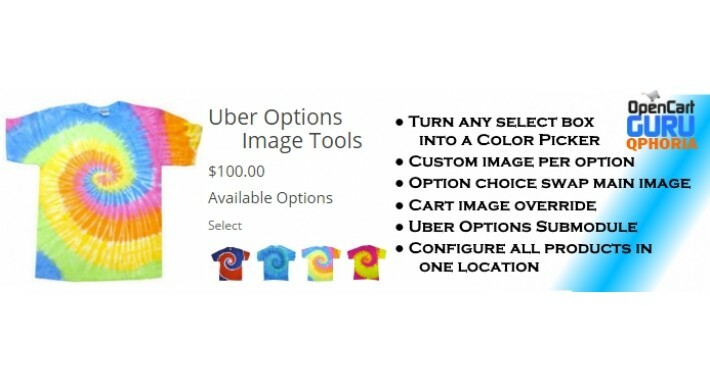 THE SUCCESSOR TO OPTIONS BOOST! 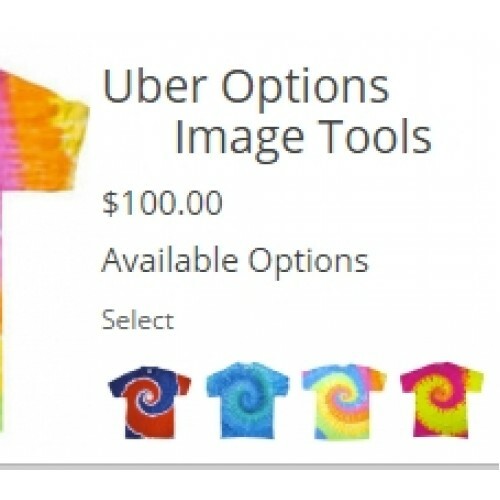 Get this from the download page where you downloaded this zip file. 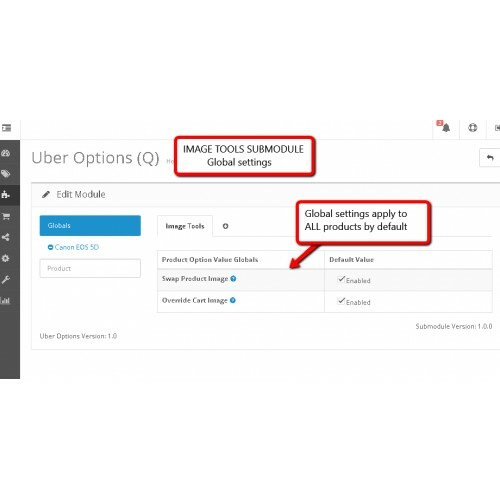 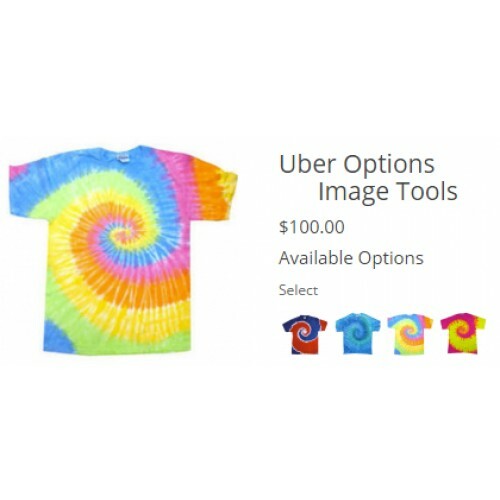 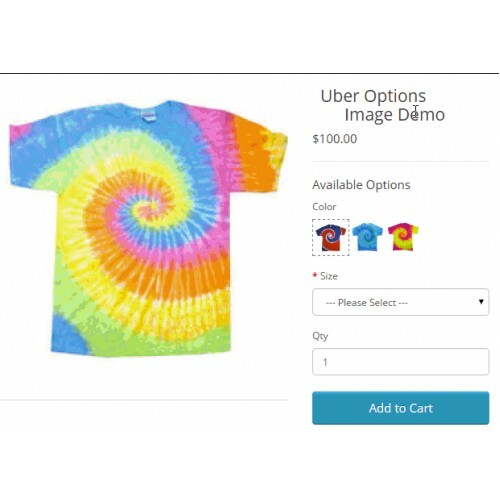 Image Tools is an Uber Options Submodule that adds image manipulation features to product options. 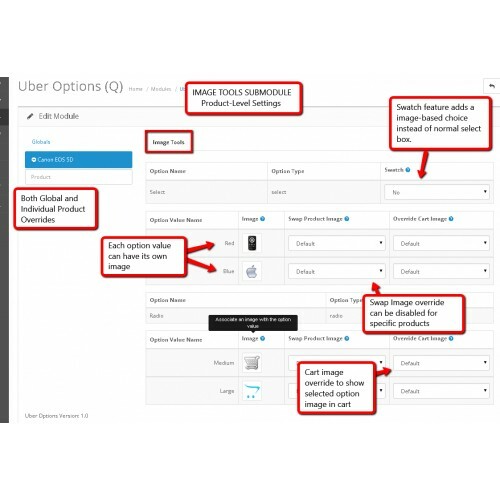 * Global enable/disable of all supported features to apply to all products quickly. 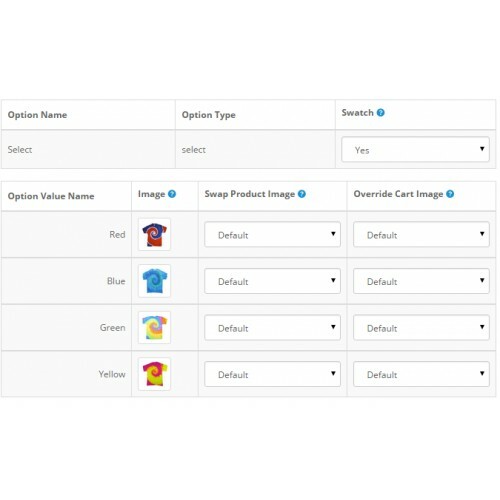 * Uses Ajax Save for instant save to any changes.